Is this the last season of Michael Carrick in Manchester United? Michael Carrick has been performing for Manchester United since 2006 after having completed his move from Tottenham Hotspur over to Old Trafford. The transfer fee of the English midfielder was confirmed to be £14 million and from there on out, Carrick went to make over 280 appearances for the Premier League outfit and he has been able to secure major European titles including: Premier League and the UEFA Champions League, just to name a few of the more renowned and prestigious titles in the world of football. 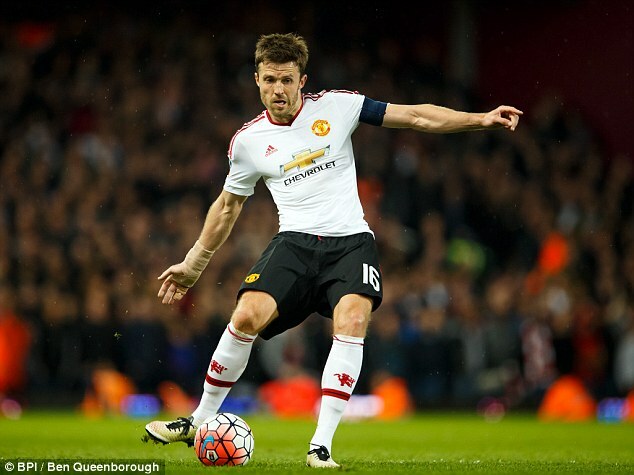 Read more about Is this the last season of Michael Carrick in Manchester United? Manchester United player Jose Mourinho praised the duo of Ashley Young and Michael Carrick for their work ethics during training. The experienced players have not had as much opportunities under Mourinho. Back in the time Klopp and Mourinho were operating in different leagues, they were kind of buddies. Now, well they still claim to be buddies, but, the difference is that they now don’t mind dishing out a few taunts to each other when they are overseeing the first teams of two rival clubs in the same league. Some time back, Klopp had said that a few coaches around him believe only in spending cash and bagging the superstars, but, he does not have the same ideology. Klopp was smart enough not to name Mourinho while he took that jab, but, one had to be very, very dumb not to understand whom he was talking about and which superstar he was pointing towards. 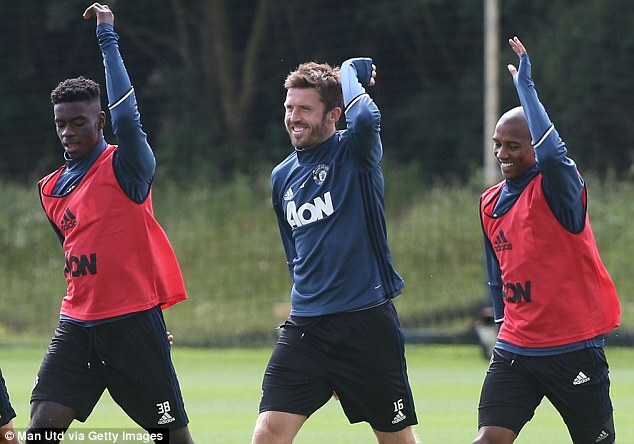 Manchester United midfielder Michael Carrick said that he is not worried about his place in the team. Indeed new Manchester United manager Jose Mourinho has brought in a couple of players in the team, and many of them can play in Carrick’s position. However, the midfielder has revealed that he is not scared of competition and that he will have to learn to live with it. 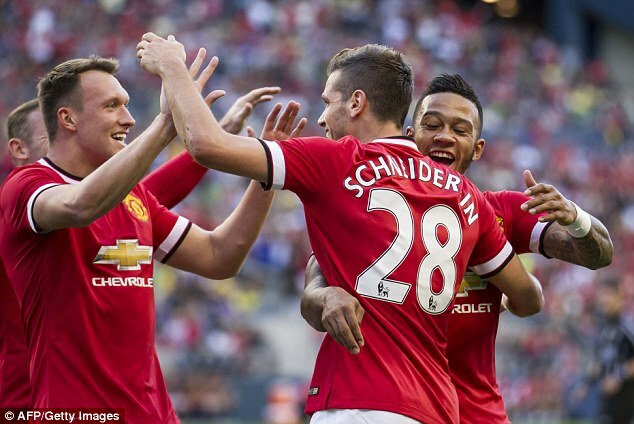 Manchester United midfielder Michael Carrick has stated that the Red Devils have the necessary players to win the title. He said that a team like Manchester United should always be challenging for honors, and he believes that they have the proper ammunitions to win the title this time. He said that the arrival of Jose Mourinho as manager had motivated the players as well as the fans and they believe that this could be their year. Ever since Alex Ferguson has retired from management, Manchester United has not managed to finish better than fourth in the league, but Michael Carrick believes that this will change this year. Jose Mourinho is one of the most highly rated managers in the world of football as well as successful one as the Portuguese coach after having lifted the Champions League with Porto and Inter Milan, which is something that not many managers have been able to do. Michael Carrick and his wife were pictured enjoying their holiday pending his return to action for the Red Devils in the pre season tour with Jose Mourinho at the helms. Before Louis van Gaal was sacked at the club, he called Michael Carrick aside and told the player to make plans outside the club as he had no future at Old Trafford. He appreciated the player for his services but said he had to be honest. Well, teh manger was the one that had to leave. It is reported that Michael Carrick has secured a contract extension that will see him stay at Manchester United next season. Newly appointed coach, Jose Mourinho says he wants Michael Carrick to remain at the club, shutting down speculations that the midfielder could leave this summer. Mourinho also said that the player’s contract would be settled in the coming week. The 34-year old defensive midfielder had been left in limbo by United as his current deal ran down until the reaffirmation by the Portuguese tactician. Jose Mourinho who finally replaced former coach Louis van Gaal, based on the club’s official announcement, has a daunting task ahead of him to set the club back on winning path and qualify for Champions League next season, as that was one of the reasons the Dutch was sacked. Mourinho has already improved United's chances of winning the Premier League title according to the odds available on StanJames. Michael Carrick has hailed the rise of Marcus Rashford as one of the important members of the Manchester United first-team in the space of a few months. Rashford came through the ranks at United but few expected him to be an integral part of the first-team that is on the verge of winning the FA Cup. The 18-year-old was little-known outside the Manchester United faithful but he was given an opportunity in the first team by Louis Van Gaal. The decision by the Dutchman may have been forced due to injuries to Wayne Rooney and Anthony Martial, but he had the foresight to see the potential with an Rashford.